How Far is Laabh Status Vihar? 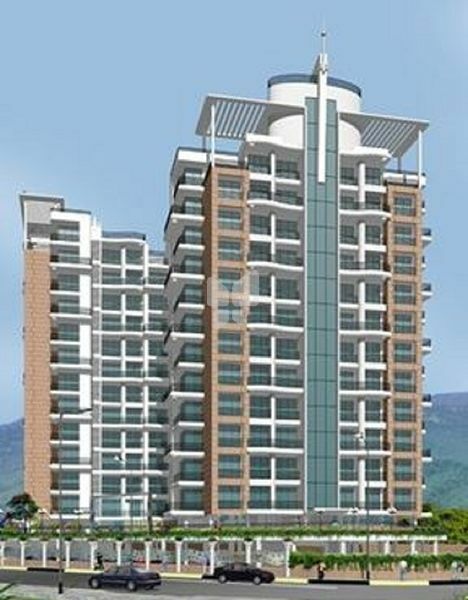 Status Vihar by Batavias Labh Group is one of the popular residential project in Kharghar, Navi Mumbai. It has lavish yet thoughtfully designed 2 Towers and 96 residences. The Laabh Group is known for the quality of all its projects, primarily in Mumbai, Thane and Bhiwandi.The Group is committed to providing projects that become industry bench marks. From a quiet beginning in 2003. We have built up a portfolio of 11 projects and around 300+ Satisfied & Happy Families. And it is the history of excellence that we intend to continue in all our projects to come.